Based on the action thriller film series of the same name, Taken explores the life of former agent Bryan Mills before the events of the films. As a Green Beret, Bryan Mills has a particular set of skills. After his train is hijacked and his sister dies as a result, he is recruited into the life of a spy and becomes the newest and deadliest member of the U.S. Central Intelligence Agency. As Bryan seeks his revenge against those who turned his world upside down, he struggles to deal with his sister's passing and its aftermath on a personal level. 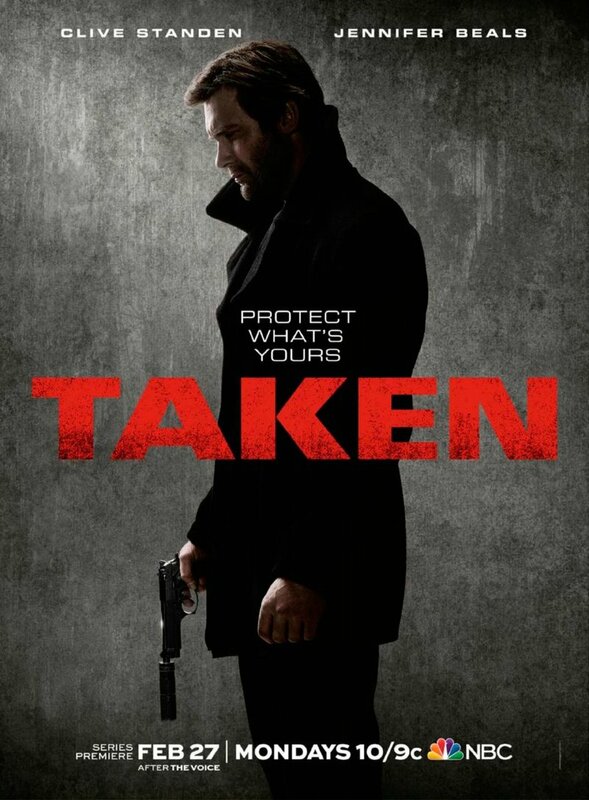 DVDs Release Dates is the best source to find out when does Taken come out on DVD and Blu-ray. Dates do change so check back often as the release approaches.